賀! 本實驗室 HuroEvolutionTN 參加 RoboCup 2017 國際機器人大賽 榮獲 中型尺寸人形機器人(Humanoid League) 足球賽 第二名 (Congratulation! MRL awarded the Second place of RoboCup 2017 TeenSize Humanoid League Soccer Game in Japan). 賀! 本實驗室 HuroEvolutionTN 參加 RoboCup 2016 國際機器人大賽 榮獲 中型尺寸人形機器人(Humanoid League) 足球賽 第二名 (Congratulation! MRL awarded the Second place of RoboCup 2016 TeenSize Humanoid League Soccer Game in Germany). 賀! 本實驗室 HuroEvolutionTN 參加 RoboCup 2015 國際機器人大賽 榮獲 中型尺寸人形機器人(Humanoid League) 足球賽 第二名 (Congratulation! 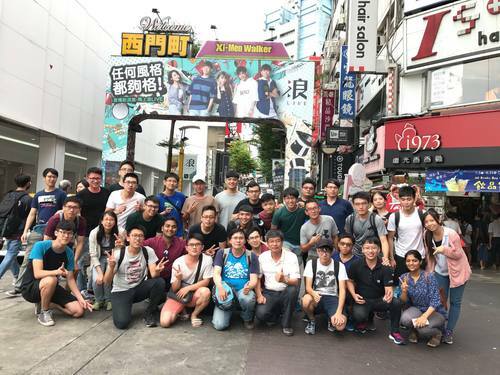 MRL awarded the Second place of RoboCup 2015 TeenSize Humanoid League Soccer Game in China). 賀! 本實驗室 HuroEvolutionTN 參加 RoboCup 2015 國際機器人大賽 榮獲 人形機器人(Humanoid League) 技術挑戰賽 第一名 (Congratulation! 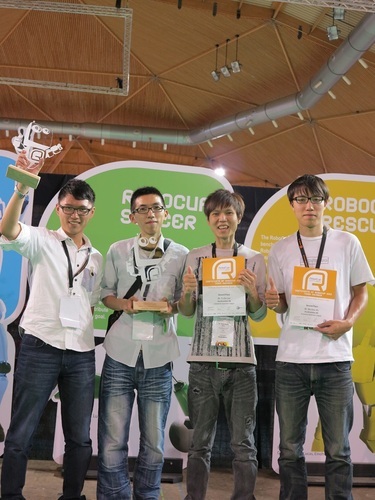 MRL awarded the First place of RoboCup 2015 Humanoid League Technical Challenge Game in China). 賀! 本實驗室 HuroEvolutionTN 參加 RoboCup 2015 國際機器人大賽 榮獲 最佳機器人設計 第三名 (Congratulation! 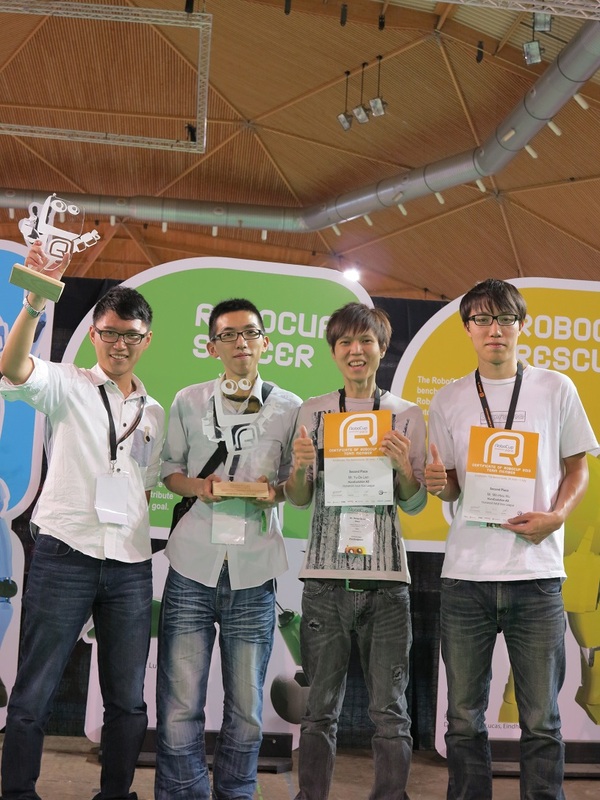 MRL awarded the Third place of RoboCup 2015 Humanoid League Best Humanoid in China).